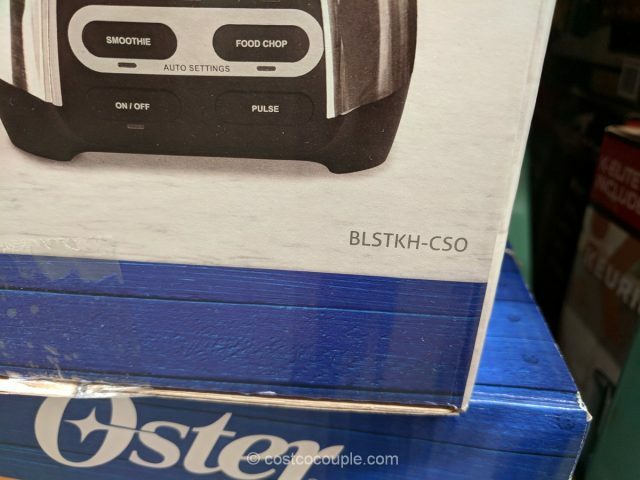 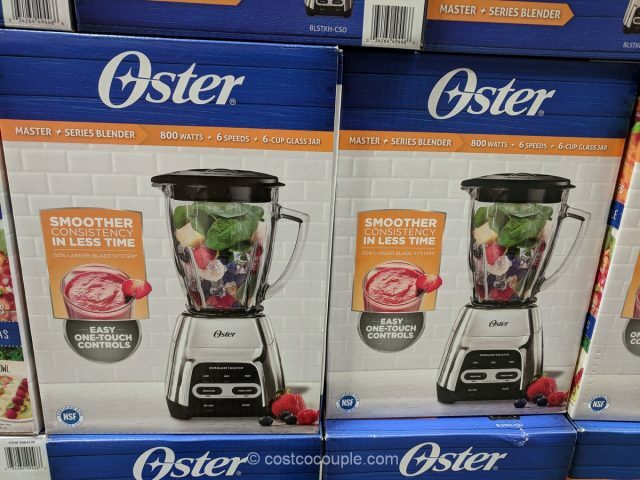 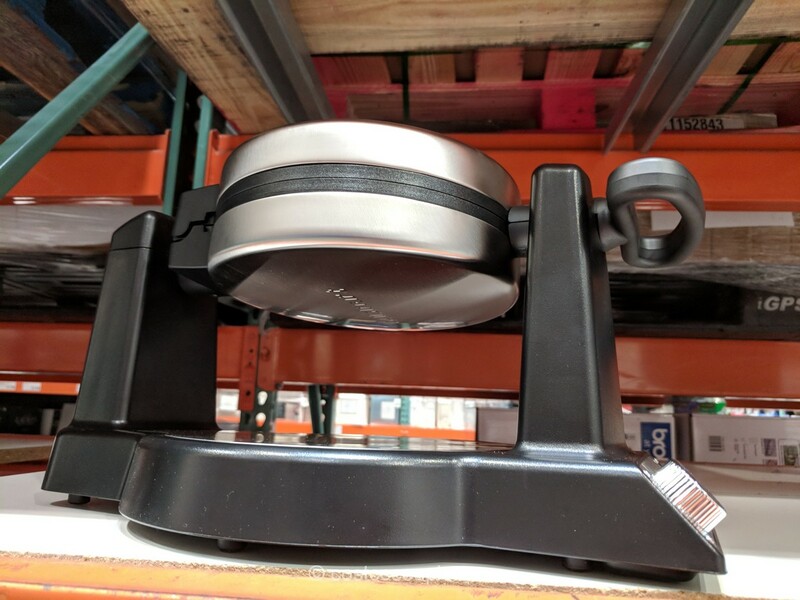 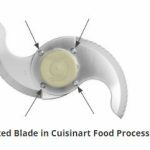 With 800 Power Watts, 500 Blending Watts, and a 50% larger blade system, the Oster Master Series Blender claims to achieve a smoother consistency in less time. 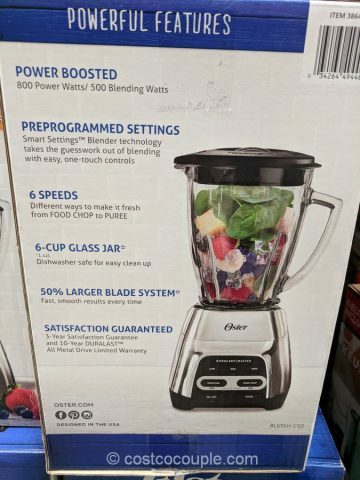 This blender features a 6-cup dishwasher-safe glass jar, 6 speeds and preprogrammed settings. 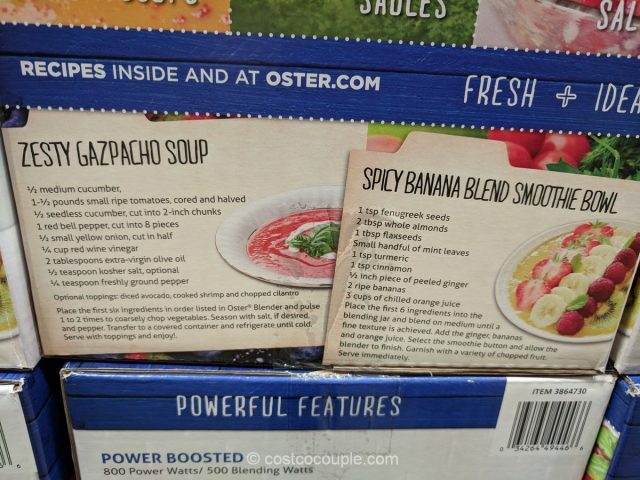 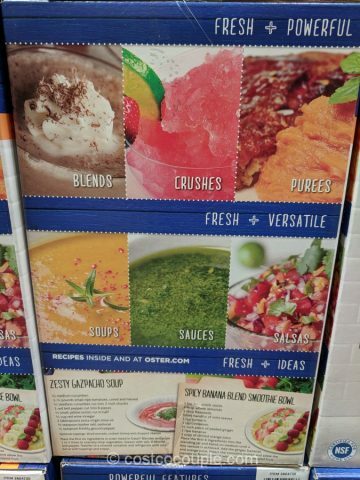 Recipes for a zesty gazpacho soup and a spicy banana smoothie bowl were printed on the packaging. 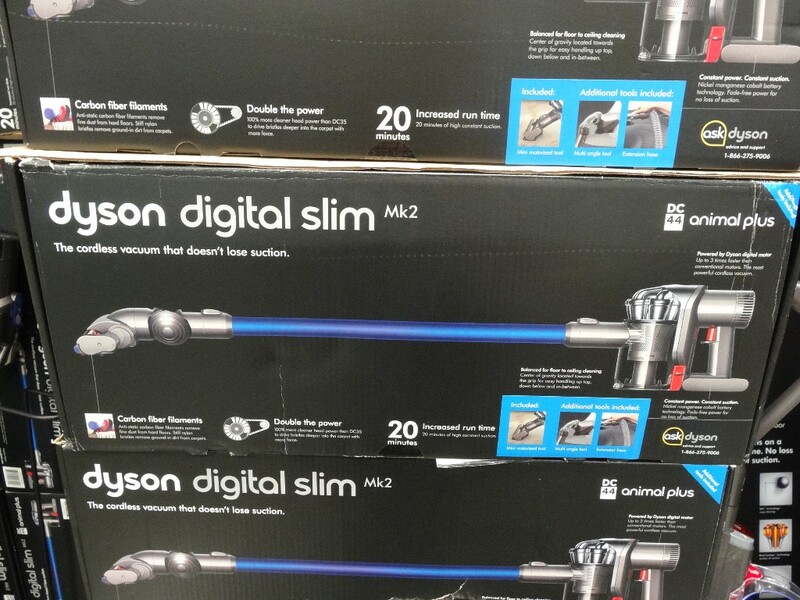 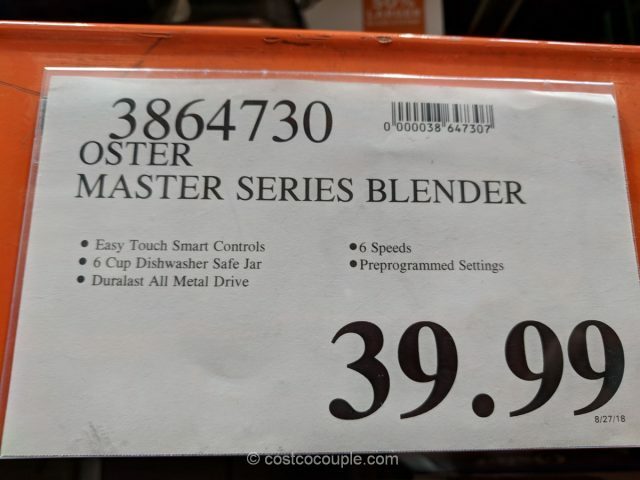 The Oster Master Series Blender is priced at $39.99.